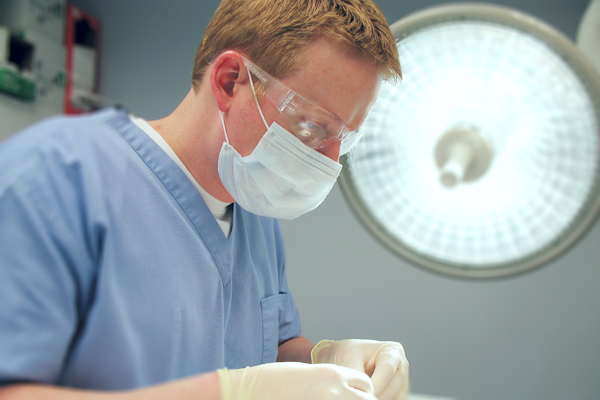 Specializing in skin cancer and reconstructive surgery, G. Richard Nichols, M.D. will begin seeing patients in Summer of 2009. Please call (573) 876-1000 for more information about scheduling an appointment. Copyright © Nichols Mohs and Skin Surgery. All rights reserved.